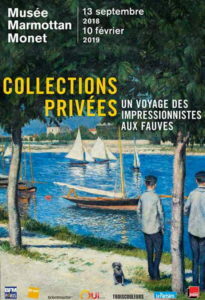 According to the Mairie de Paris, there are more than 82 markets in Paris. This equates to at least one market in every one of the 20 arrondissements of Paris, and the number increases the further out you head from the centre. 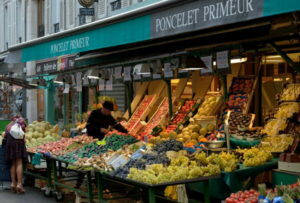 One of the best-loved markets for Parisians is located in the rue Poncelet in the 17th arrondissement. 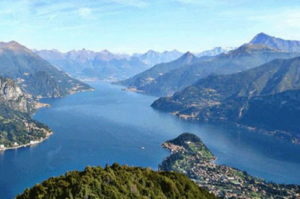 Northern Italy offers a wonderful series of lakes, and Lake Como is generally regarded as the most spectacular of them all. Its unmistakable upturned Y shape was carved out of a glacier that was forced to split into two by the mountain that stood in its path. Today, the dramatic Dolomites surround the lake, with often a dusting of snow at the highest peaks visible even in high summer. 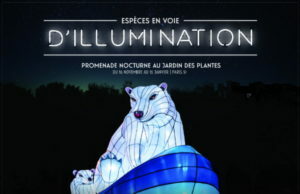 This year’s Festival de Lumières at the Jardin des Plantes is the first time the event has been held in Paris and the region. 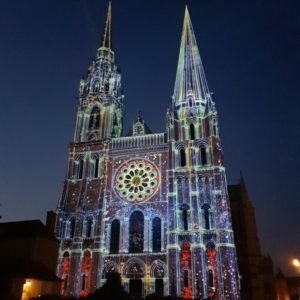 Called Especes en Voie d’Illumination, ‘Species in the Process of Enlightenment’, it’s an incredible visual feast for adults and children alike that takes the form of a nocturnal walk along the paths and lawns, spread out over most of the park.